This Lenovo 8 core server comes with 16GB and dual 1.2TB SAS disks. Perfect basis for an accounting server. 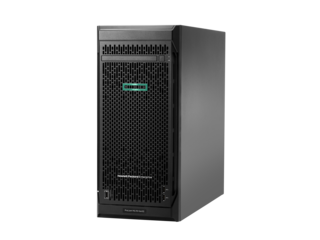 A great value HP Tower Server with a 4110 (8-Core, 2.1 GHz, 85W) Processor, 16GB RAM, RAID controller and space for 8 2.5inch drives. Call or email for a quote on this server fully built with drives and Software. 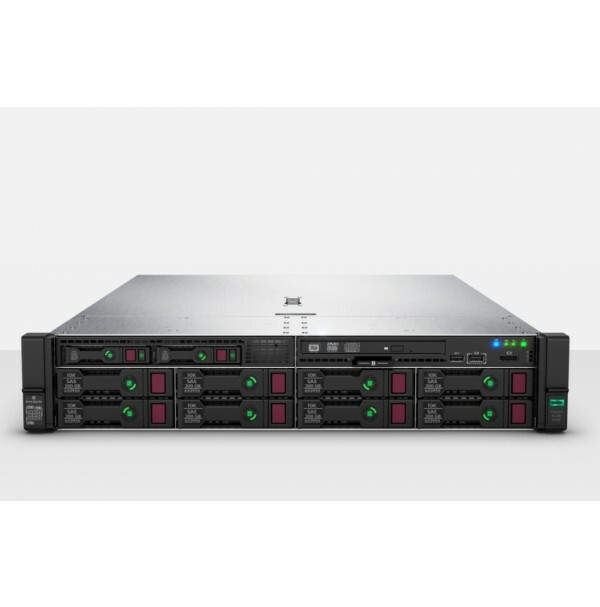 8 Core 2U Rack Server from HP supporting large 3.5" disks. 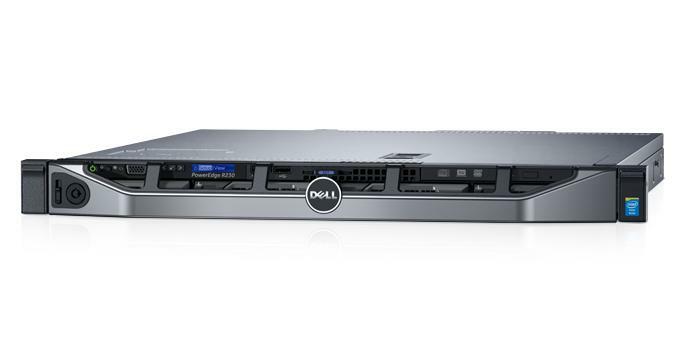 Let us put plenty of storage inside this new DL380 Gen 10. Upgrade now! 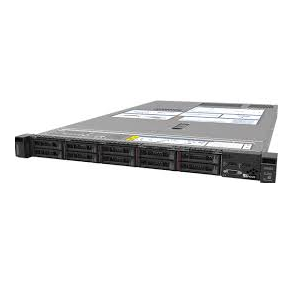 Great Value Lenovo Think System SR630 Rack Server with 8 core processor and 16GB RAM. ServerGuys.com.au is another secure e-shop owned and operated by ©Online Business Pty Ltd (ABN 46 134 020 045) operator of Australia's largest range of Vertical Market E-Shops. We are based in Sydney and ship only Australian sourced equipment from warehouses located throughout Australia.